← When Did Too Skinny Become Beautiful? I am packing up the apartment to move. Again. I think I can actually consider myself a professional at this stage as I have moved house a gasillion times since I was 15 years old (I counted, I think it’s 17 different adresses so far). Therefore I have learned to travel light in life. Why do we need so much stuff anyway? It just makes it hard to move and heavy to carry. Unfortunately one of the things I love, is books. And yes, I do download and read on my iPad, but I still love having the actual book in my bookshelf. I dream of having a wall made up of just a massive bookshelf full of books (I am sure half of it would be cookbooks) even if I know that would require a lot of dusting. My other love is shoes, but they don’t weigh as much as books and they actually get worn out, so I don’t feel as bad separating from them as I do with books. That’s what I am spending my spare time doing anyway, packing and carrying boxes. Yay! And the apartment looks like the worst mess at the moment! I just don’t see how I can keep it tidy and pack up everything at the same time? Not working at all! 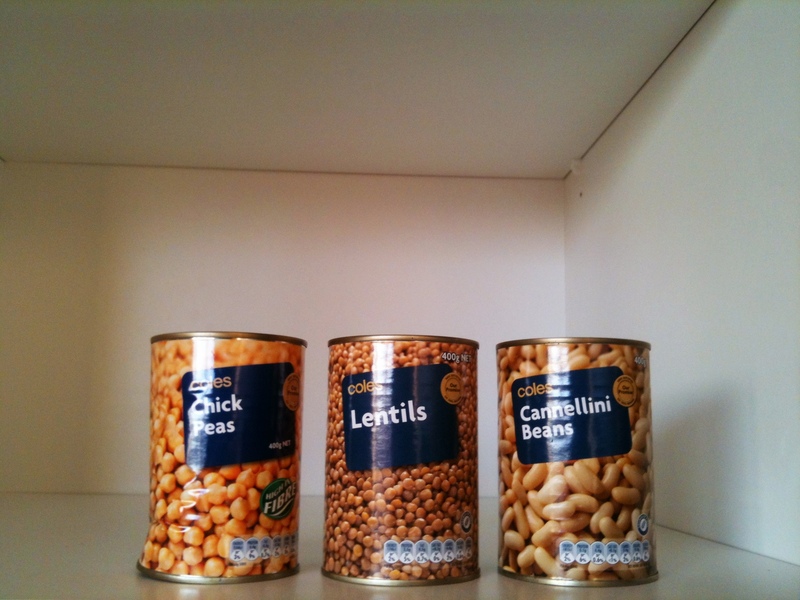 Still working on the project ‘use everything in the pantry before moving’ so if anyone has got a good idea for how to use my Cannellini Beans, Lentil and Chickpeas, let me know 🙂 I WILL get there, three more weeks to go! Haha, the boxes are almost as big as me! And who wears nice clothes and makeup when packing house? 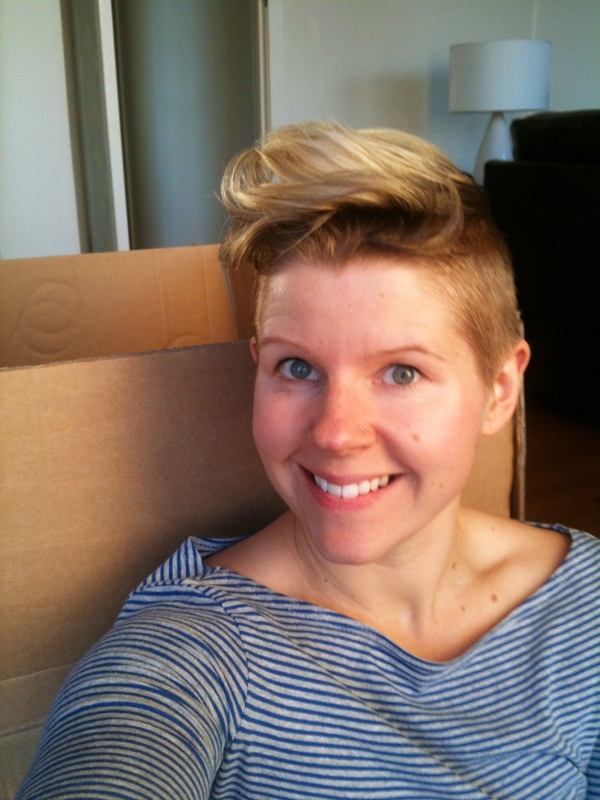 This entry was posted in Awesome Ashild At Home - Everyday Life and tagged Happy Weekend, Moving House, Professional Mover, Travel Light. Bookmark the permalink. same here, I move like every 6 months or so. Once I had to move 2 house in 15 days! Its annoying at times and I am not great at carrying less stuff. I have a bad weakness for books , shoes and bags! haha yeah you should! and btw I LOVE you haircut! I had a pixie myself but I am growing it out now to see how far it goes. I miss my short hair though!